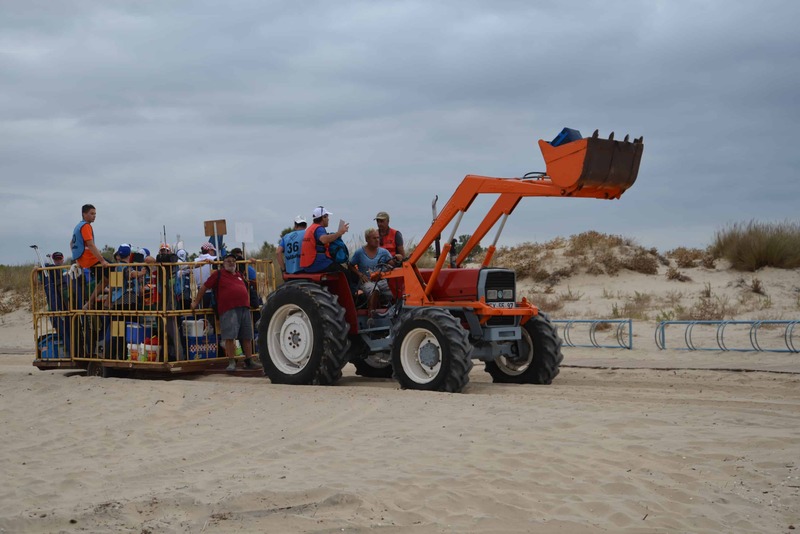 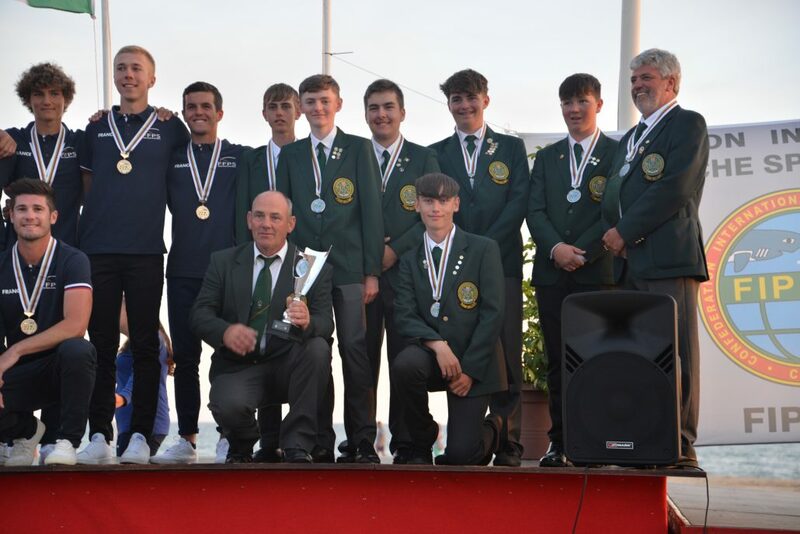 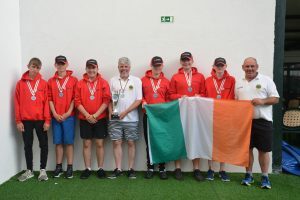 This October the Under 16s achieved great results at the World shore angling championships in Portugal. 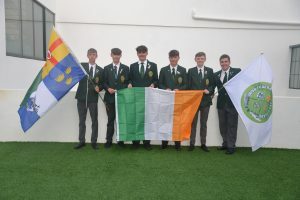 Evan Ryan, Darragh Byrne, Ben Barron, Finian McCarthy, Eoin Foley and Finn Healy made up the team with managers Brain Cooke and Joe Byrne. It was a great trip away with lots of support from parents and managers. 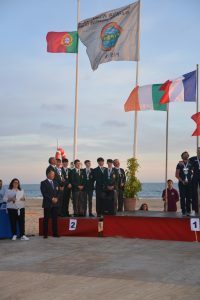 The presentation was spectacular on the beach as the sun set in beautiful warm weather. A very well organised championship in a fabulous location.